“Theresa, when are you going to talk about the real world?” No time better than the present. 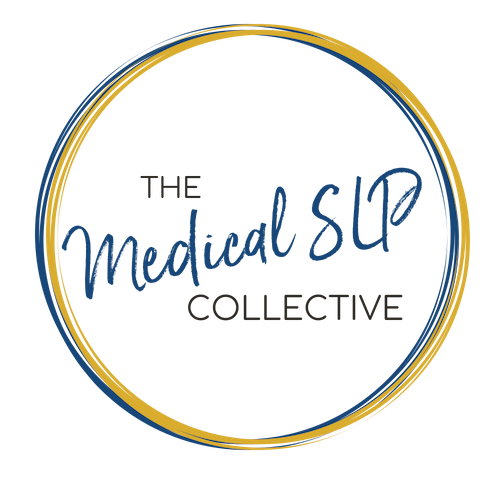 This episode, we look at challenges faced by rural SLPs. Maybe you’ve been thinking to yourself that all this talk of imaging is fine and dandy at a fancy urban university hospital, but that’s just not how it goes in your neck of the woods. 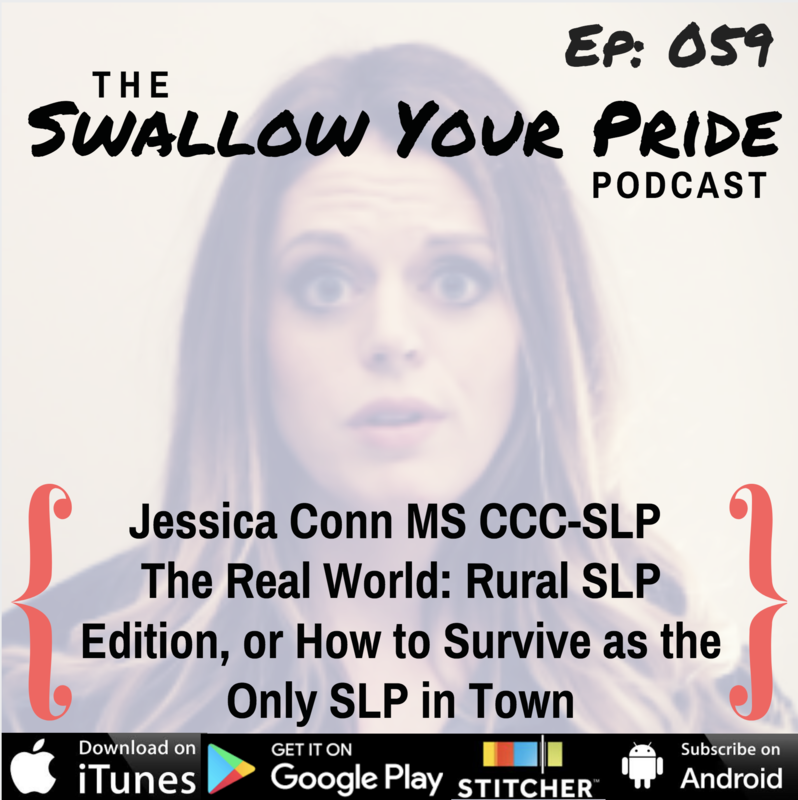 Jess Conn is here to tell us about what being an SLP in a rural area is really like. Can it be hard to get the mobile MBS van to make the 4 hour trip out to your facility? ABSOLUTELY! Is that a reason to stop trying? Of course not! 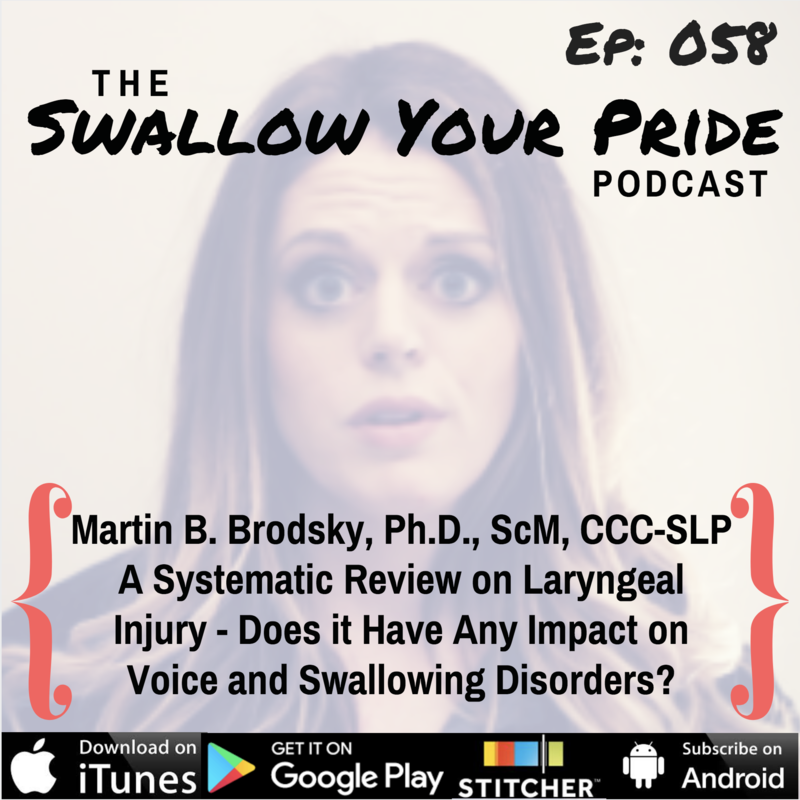 Plus, how can you navigate competence in areas across our whole scope of practice, across the whole lifespan without CEU courses or mentors nearby? Jess breaks down how to use your resources creatively to get what you need for your patients—even in a tiny town in the middle of nowhere. Download Ep. 059 Show Notes!